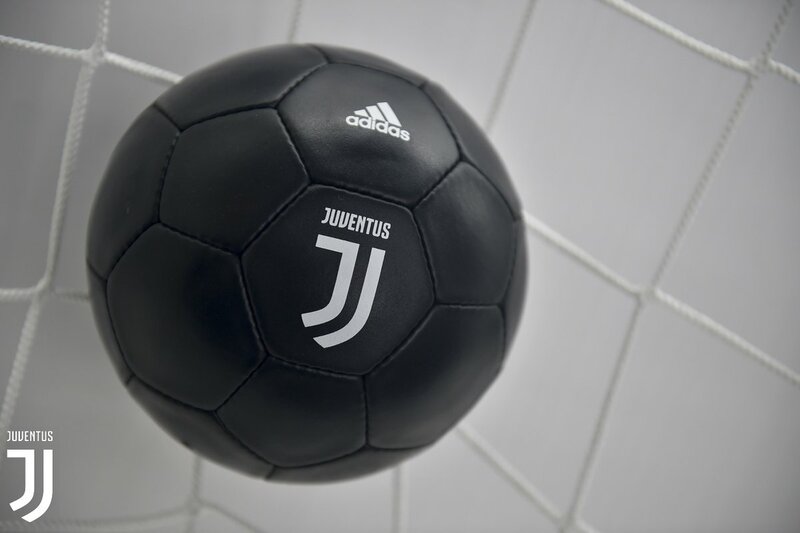 Italian giants, Juventus have unveiled a new logo. 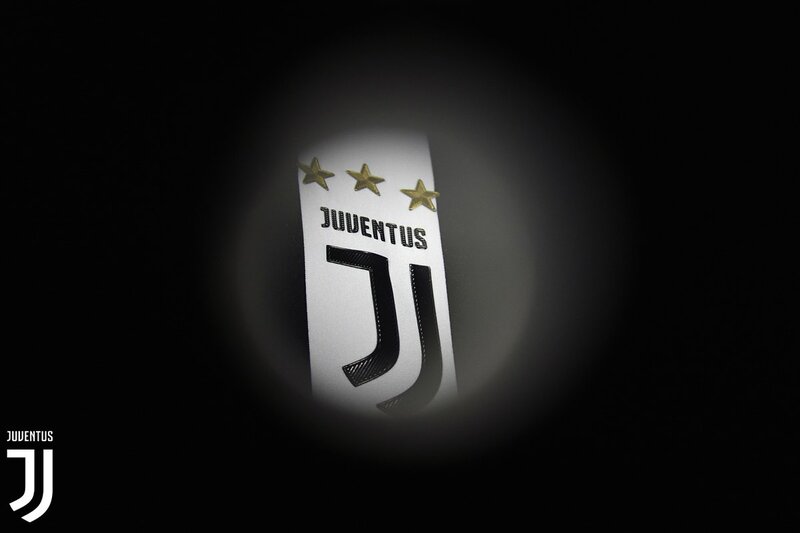 Featuring a black and white letter J in the shape of a shield, the new logo which was unveiled yesterday in Milan, is a symbol of the Juventus way of living. 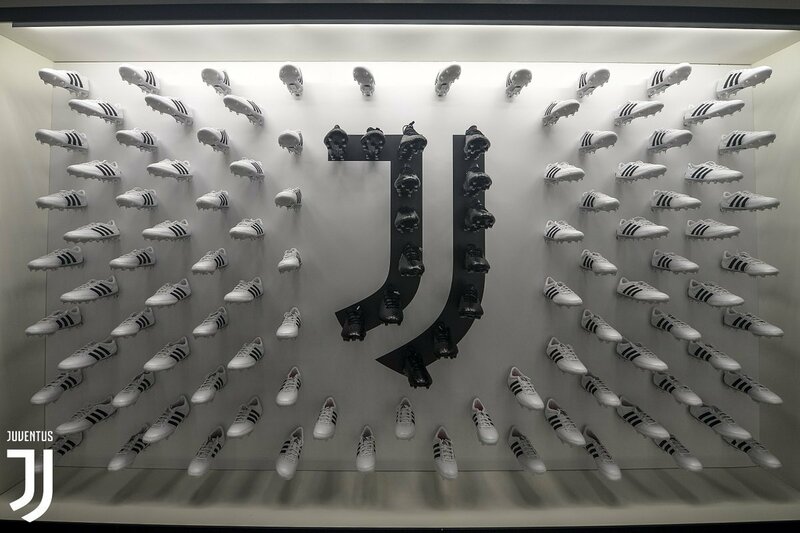 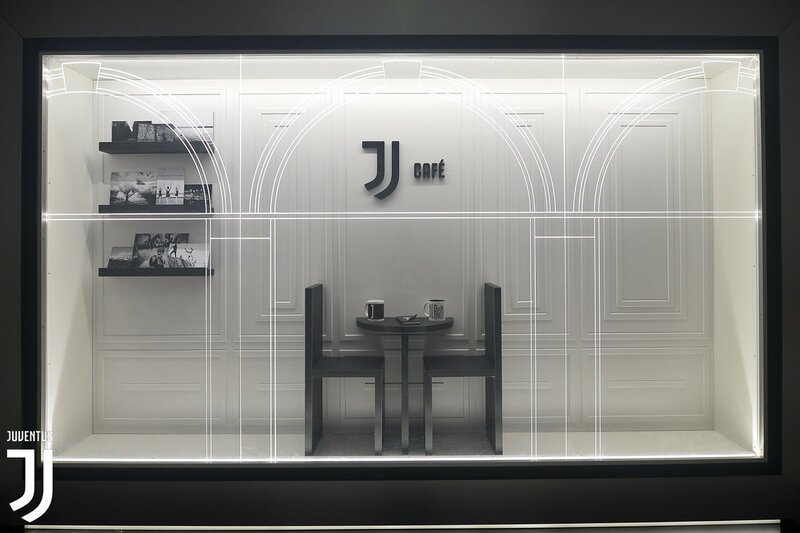 “We spent a year trying to find out what the new markets want, but also to show a sense of belonging and looking to the future,” Club president, Andrea Agnelli revealed.